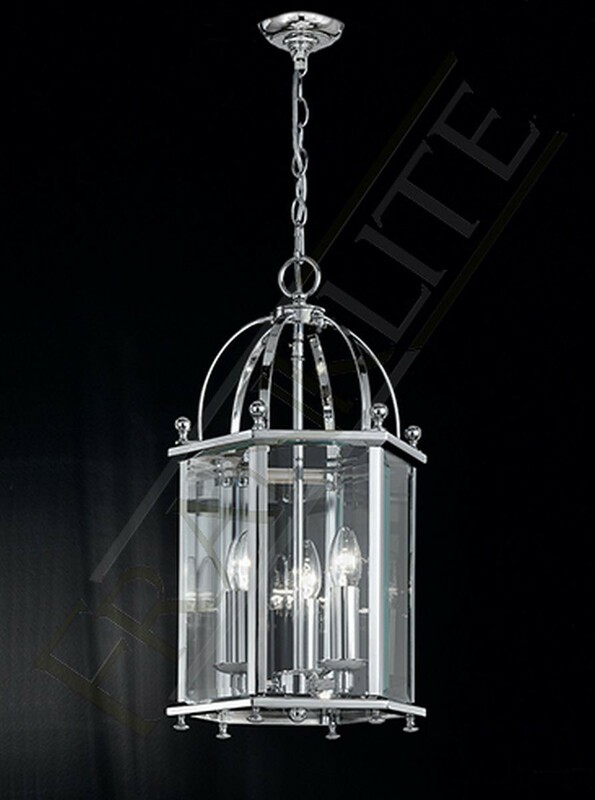 The Madison hanging lantern light from Franklite, shows an elegant traditional fitting finished in a sleek polished chrome. 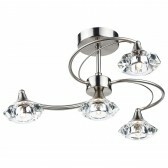 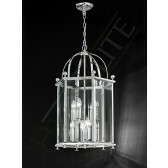 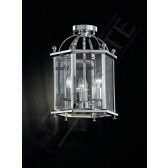 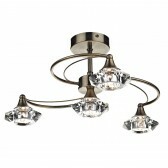 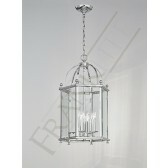 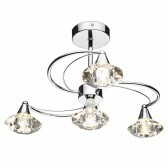 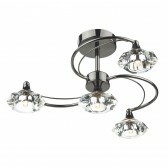 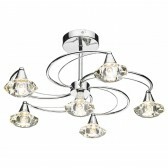 Showing a traditional, classic feature with bevelled glass panels, shown housing the 3 lamps. 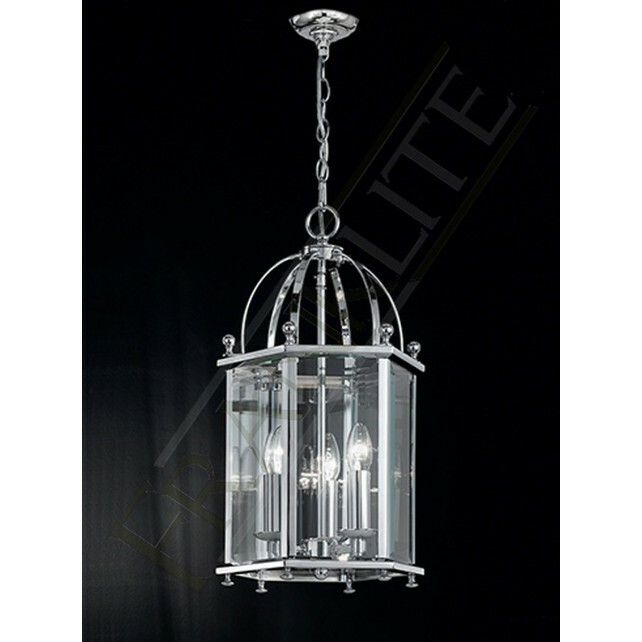 The light is suspended from a chain attached to the ceiling rose, a lovely lighting source that would look fantastic in almost any interior above dining areas or simply lighting up living areas. 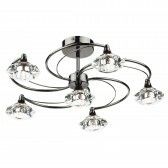 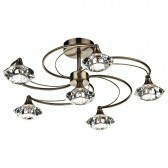 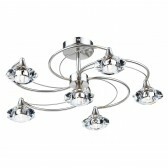 This fitting is also optional in the 4 light.